For many nurses and their families, the biggest deterrent to taking the leap and going on that first travel nurse assignment is - what is my partner going to do?! If you are a nurse and your wife, husband, or significant other is not in the medical field, this may seem like a big hurdle, but it doesn't have to be. With a little planning, patience, and teamwork, it is possible to position yourselves to take the leap together! Continue reading to find out ways others have managed to navigate their own situations. 1. Be the travel support person. 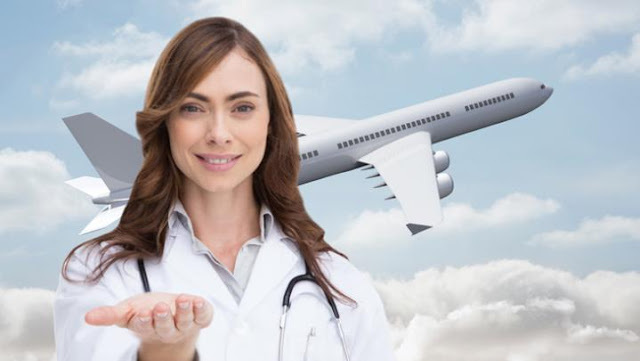 In some cases, income from one travel nurse is enough to cover expenses and lifestyle requirements for the family during months of travel. This allows spouses and partners to be able to quit their jobs - at least temporarily - and jump aboard the move to a new city. If your spouse is going sans-job to the next travel assignment, a very valuable position to take is to be the travel support person. Taking the leap to a new city can be daunting: where do we live? Is it close to work? Will it be furnished? Will they allow pets? Do we have to set up our utilities? Where will we park the car? Having your partner take command of the logistics of moving while you focus on the details of transitioning to the new job is a great way to make for a pleasant assignment. If your partner ops to not work during the assignment, they can also help by driving you to work and setting up life at home. It takes the edge off of being in an unfamiliar place and allows you to take the housing stipend, giving you more freedom and potentially more cash flow. On-demand jobs like Uber, Postmates, and Wag are a great way for non-medical partners to earn cash and stay busy while on a travel assignment, and it is easy to transfer to different locations if you decide to take more assignments. Check out this link for a list of similar positions, from personal assistants to tech support. Wherever you go, there are always places to work that are fairly easy to leave once the contract is over: serving, bartending, giving lessons, barista, trainer, etc. Not only do you bring in extra cash, but there are opportunities to learn about the local community and events from peers and customers. In my time traveling, I have met plenty of travel nurses whose partner stayed in their hometown to work, making visits periodically during the assignment. 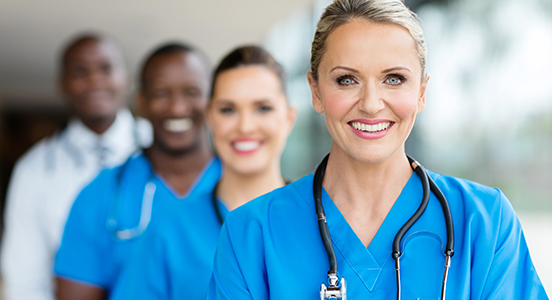 That much time apart may not sound appealing to some, but for others, it’s a way to become familiar with the whole travel nurse process, eventually traveling together in a way that is best for both people. If travel nursing appeals to your spouse, remind them that nursing school is only two years! A great 5-year goal could be to eventually do travel nursing together. For travel nurse couples, the trick is finding two positions that are reasonably close to each other with close start dates. And remember, for many agencies, even significant others count as referrals, and therefore referral bonuses!